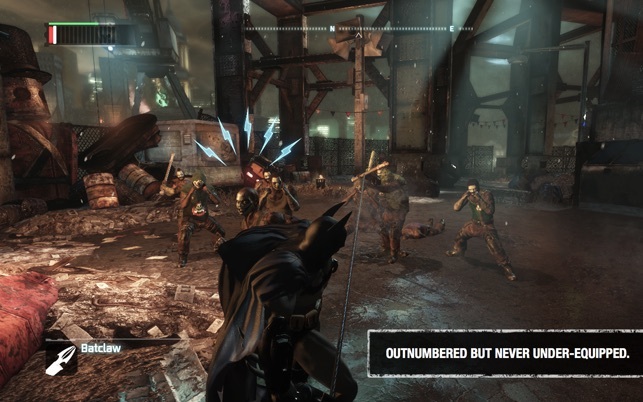 A year after the events of Batman: Arkham Asylum, Quincy Sharp, the new mayor of Gotham, has turned its slums into Arkham City, a terrifying open-air prison where violent thugs and insane super-villains are incarcerated within heavily fortified walls. 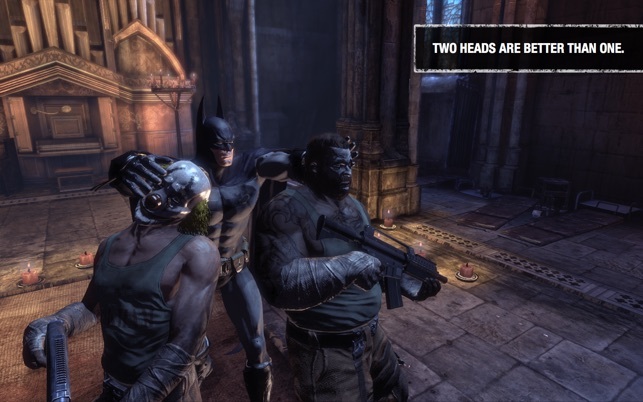 When Batman is imprisoned alongside Gotham’s most notorious, he must discover Arkham City’s true purpose before it’s too late. This intense, atmospheric sequel to Arkham Asylum plunges Batman deep into a gothic nightmare from which he will need all his wits, gadgetry and skill to escape. 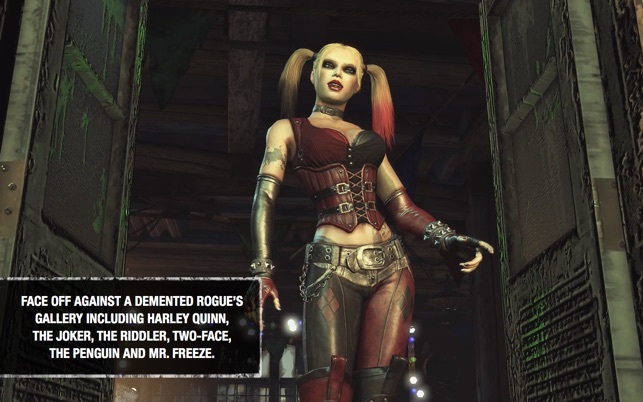 • Batman: Arkham City contains all DLC including Harley Quinn’s Revenge, a standalone story set two weeks after the events of the main game in addition to the Nightwing, Catwoman, Robin, Arkham City Skins and Challenge Map packs. 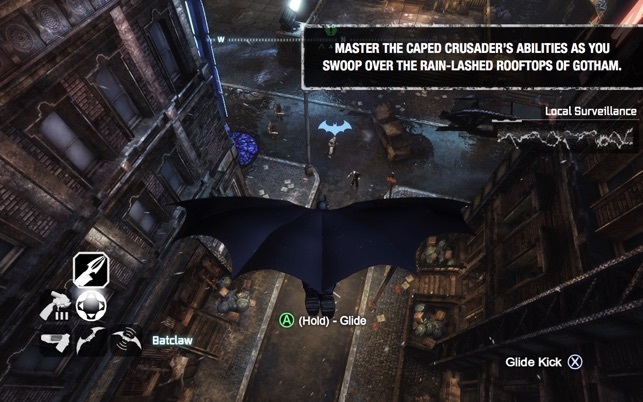 • Experience Arkham City as Batman; learn to master the caped crusader’s abilities as you swoop over the rain-lashed rooftops of Gotham. 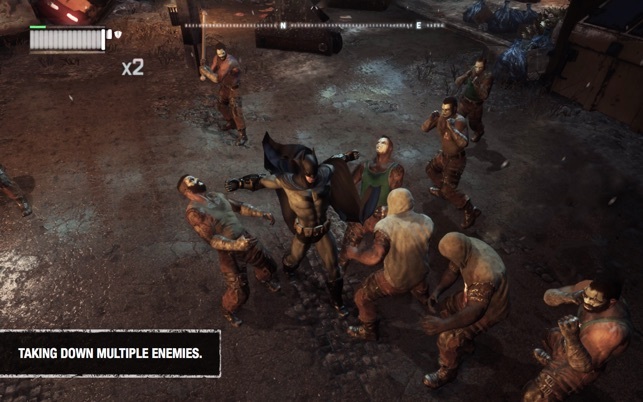 • Face off against a demented rogue’s gallery that includes all of Gotham’s most iconic baddies: The Joker, The Riddler, Two-Face, Harley Quinn, The Penguin and Mr. 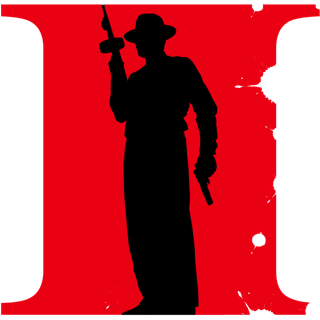 Freeze. 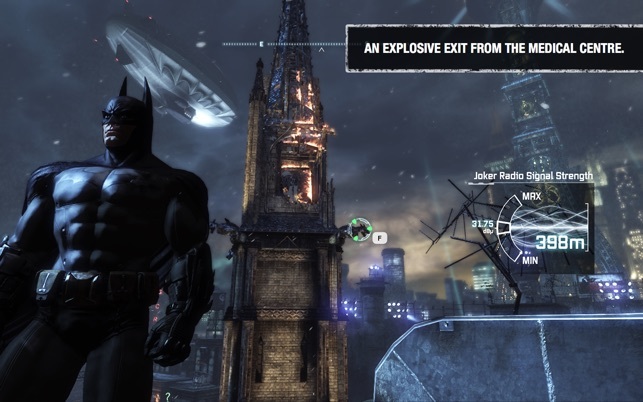 • Take on hundreds of side missions, secrets and puzzles hidden by the Riddler to confuse and confound Batman. • Wonderful toys! 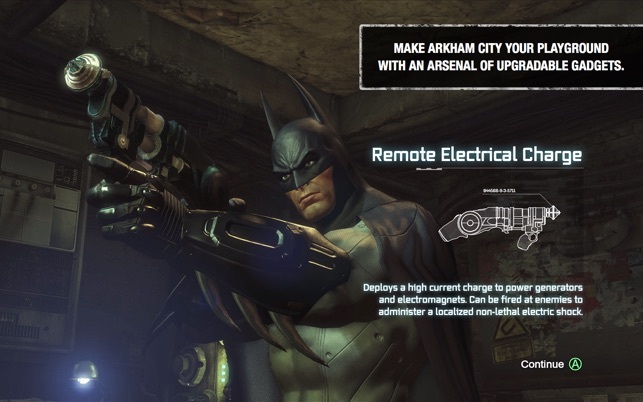 Make Arkham City your playground with an arsenal of upgradable gadgets, from a remote-control Batarang and grappling gun to explosive gel and freeze cluster grenades. 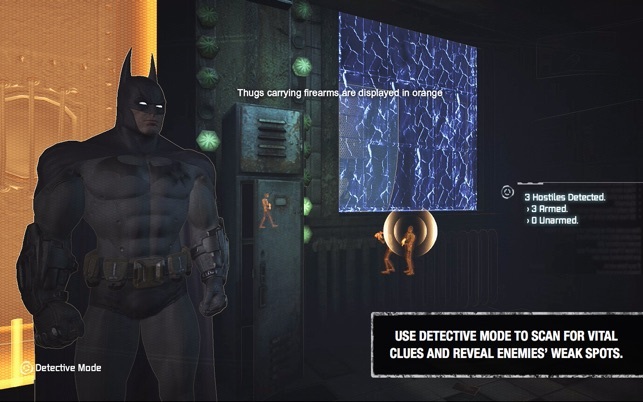 • Use Detective Mode to scan for vital clues and reveal enemies’ weak spots, then deliver brutal combos with an improved version of the Free Flow™ combat system. 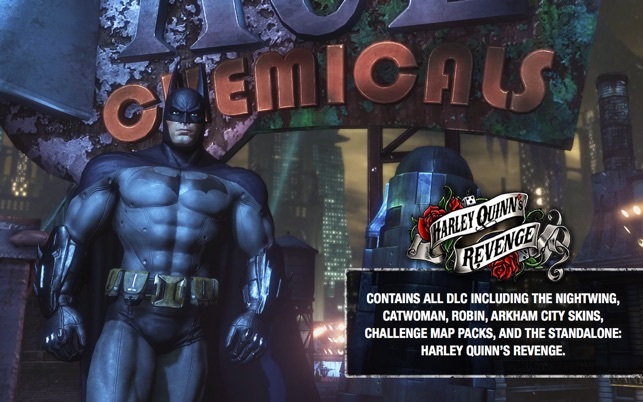 • Play as Catwoman in a deliciously feline subplot that unfurls alongside the main game. • Mark Hamill and Kevin Conroy return as the voices of the Joker and Batman in this dark, twisted adventure, written by Paul Dini. • Supports many different models of gamepad. For a full list check the Feral support site. Great game, and with the Metal support in 1.2 it finally runs at a playable frame rate! On an Intel HD 6000 it's gone from an average of 17fps to 28fps on low settings. There is still some judder from frame pacing issues, but that is likely an OS level issue. 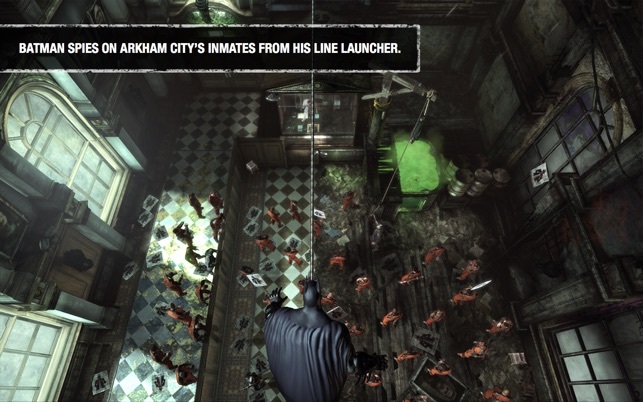 BATMAN: ARKHAM CITY GAME OF THE YEAR EDITION software © Warner Bros. Entertainment Inc. 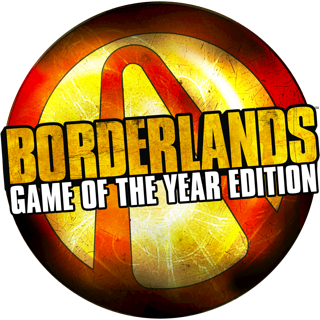 Developed by Rocksteady Studios. 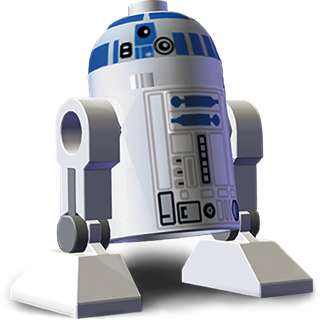 Developed for and published on the Mac by Feral Interactive Ltd.